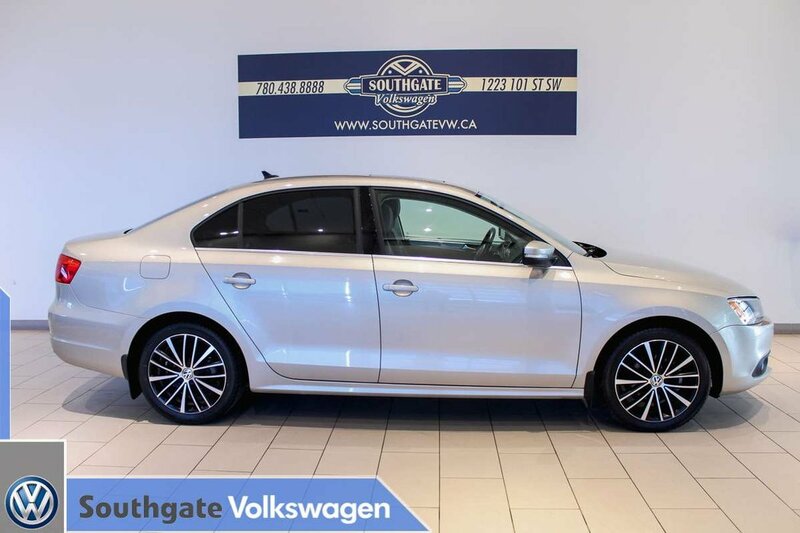 2014 VOLKSWAGEN JETTA TDI|HIGHLINE|SUNROOF|LEATHER UPHOLSTERY|ALLOY WHEELS|KEYLESS ENTRY/START|CRUISE CONTROL|BLUETOOTH|AM/FM RADIO, CD PLAYER AND MORE. 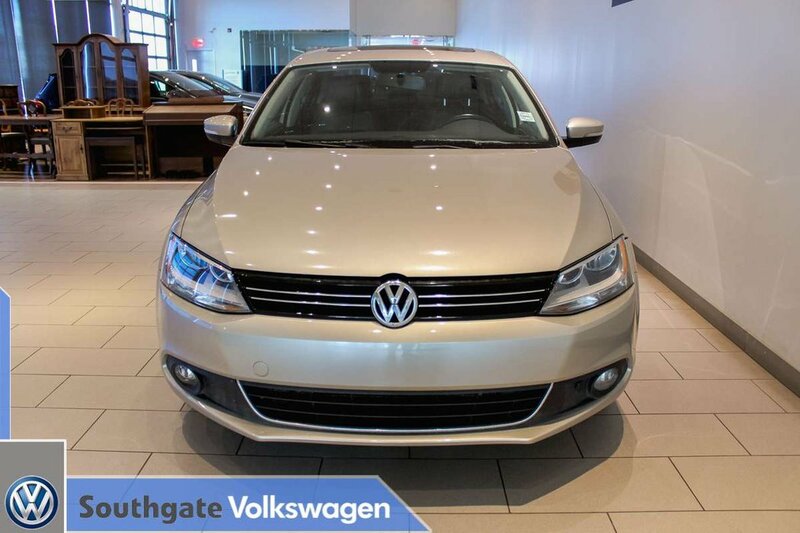 Powered by a 2.0L TDI engine paired with a 6-speed automatic transmission, this Jetta is a pretty fun car to drive and also fuel efficient! 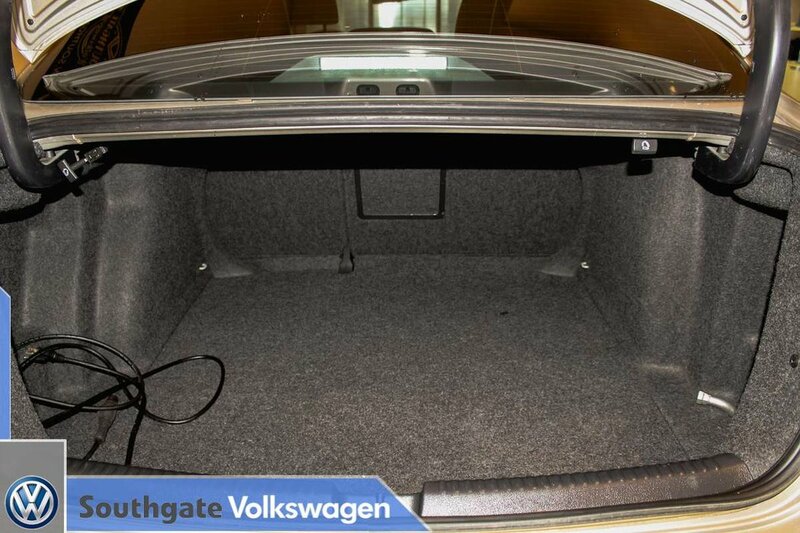 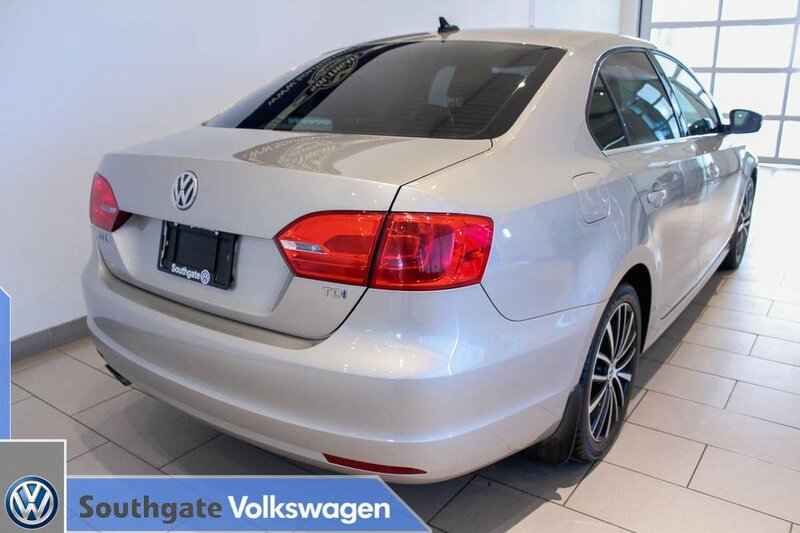 Features include Bluetooth, leather upholstery, sunroof, cruise control, heated seats, AM/FM radio, power windows/locks/mirrors, keyless entry/start, alloy wheels, 60/40 split folding rear seats, CD player, aux and 12V plugins and much more. 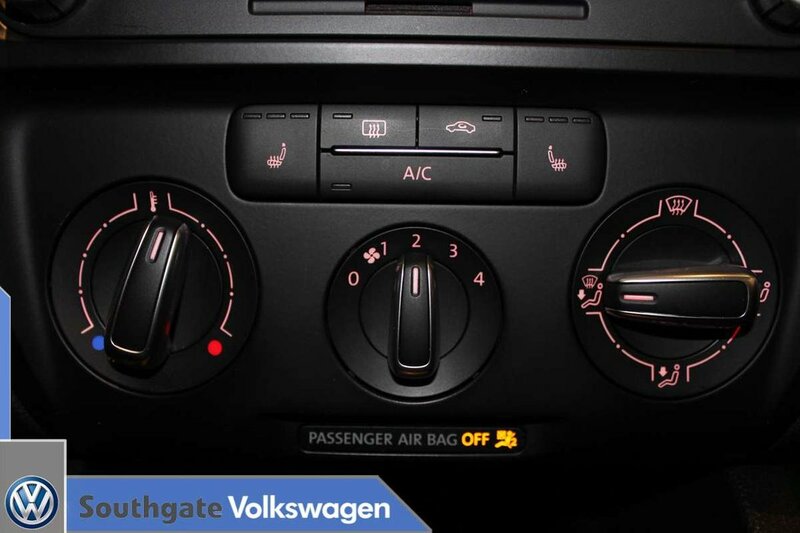 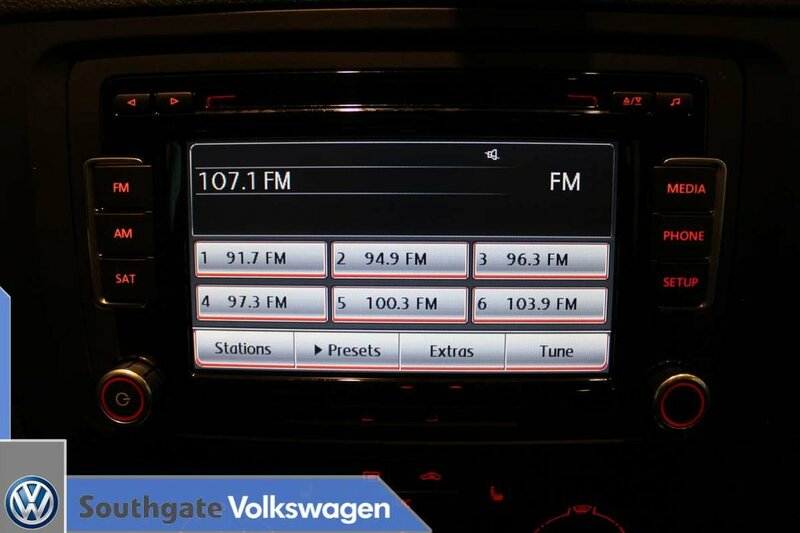 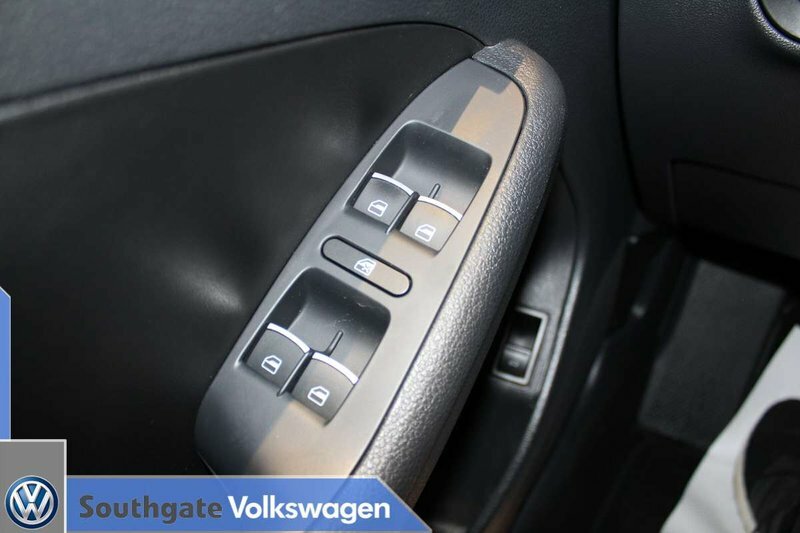 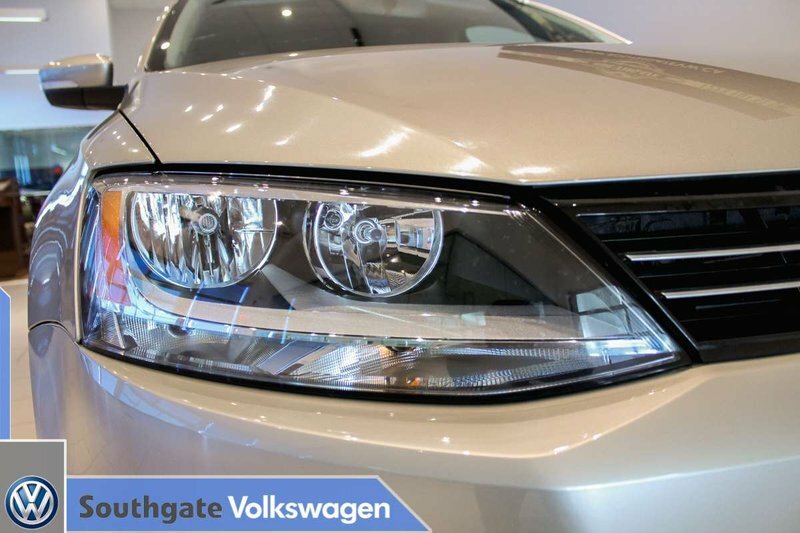 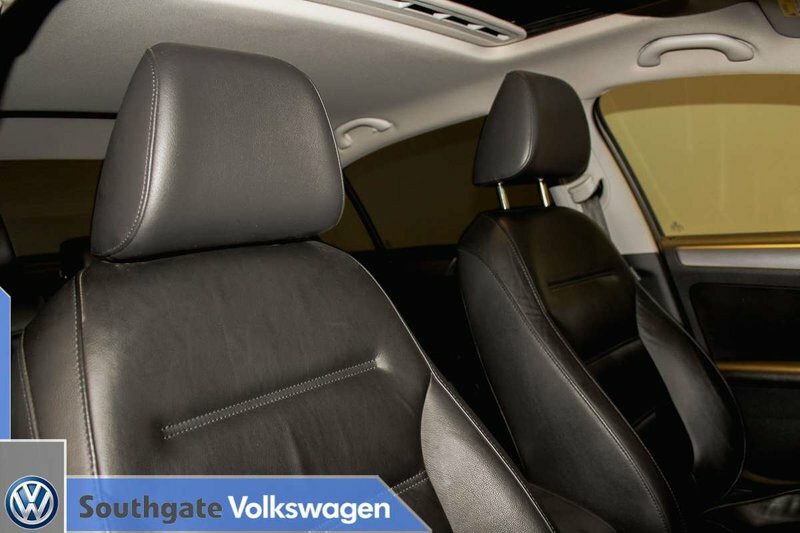 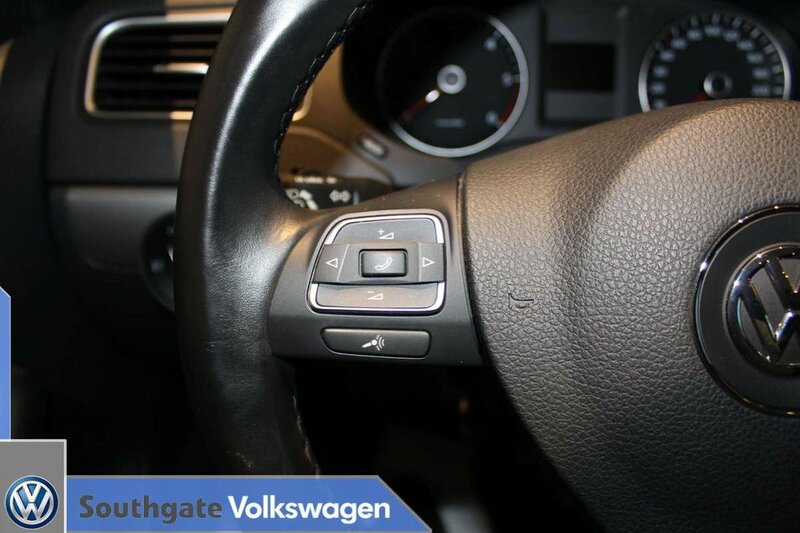 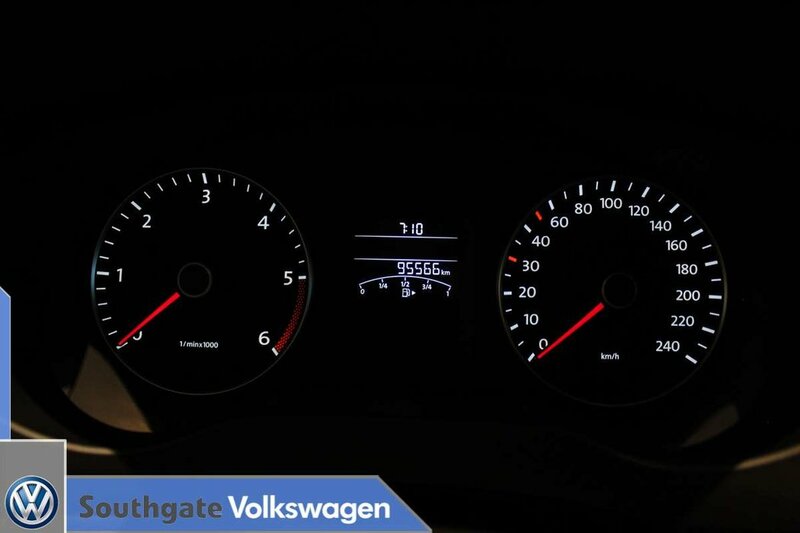 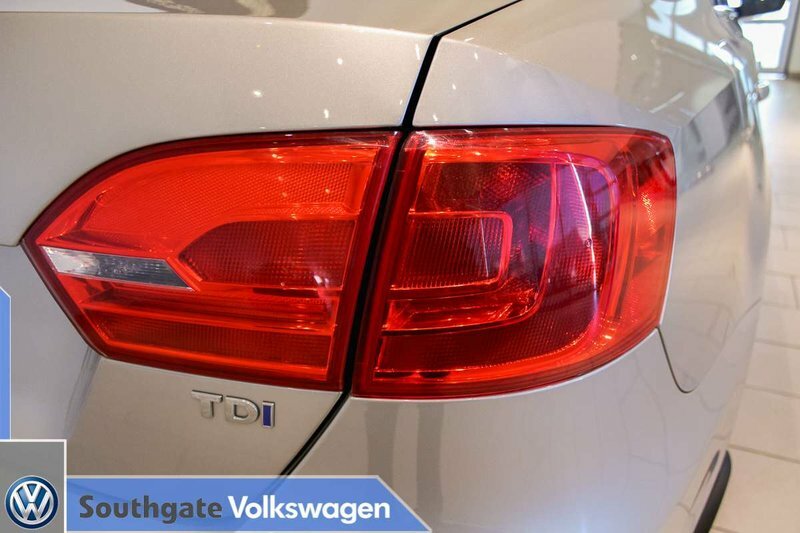 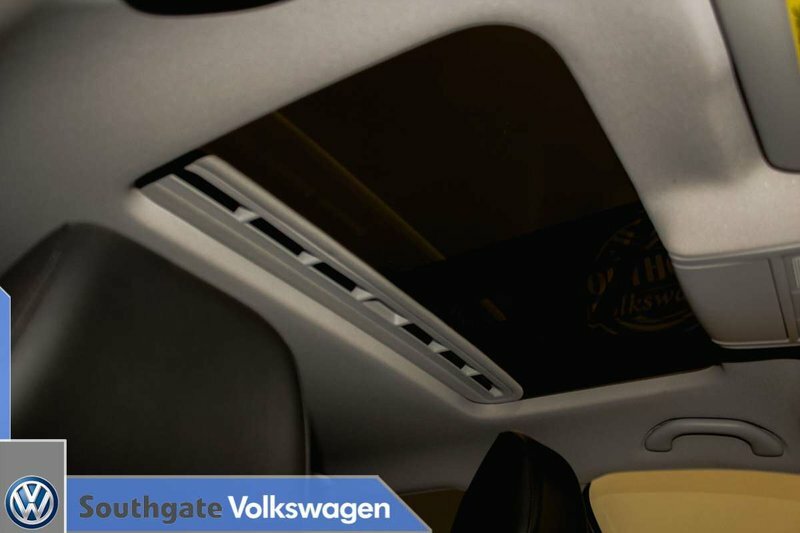 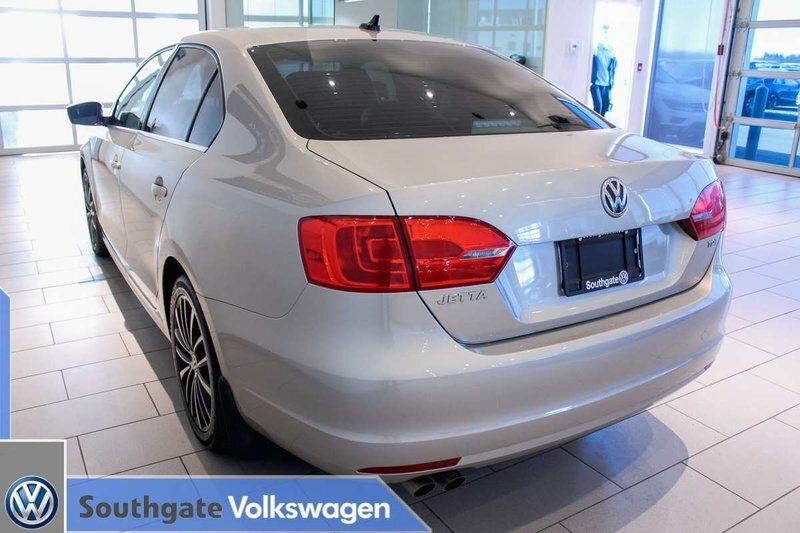 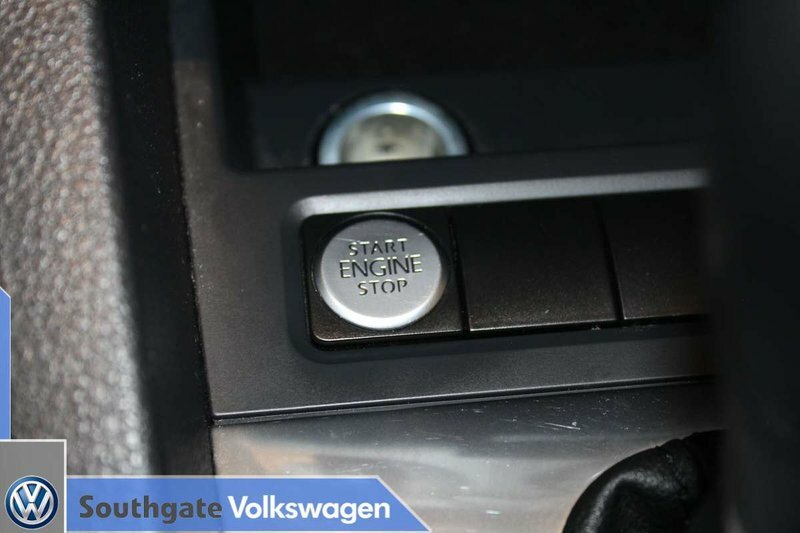 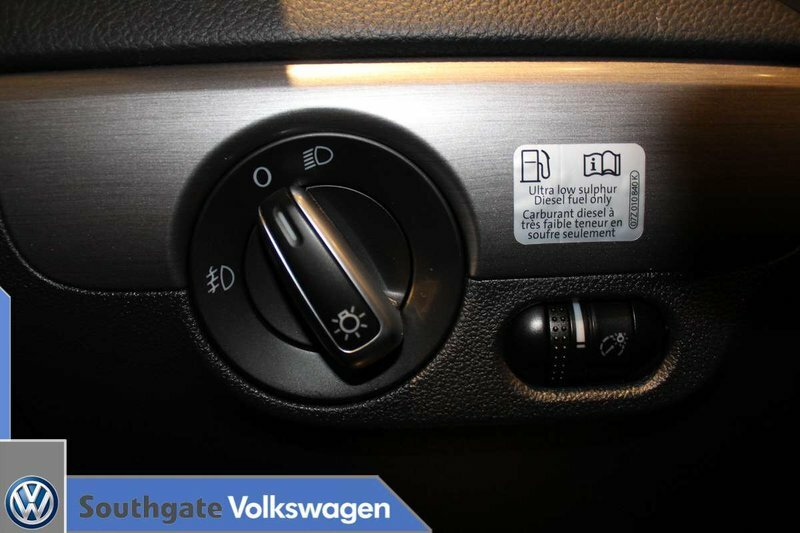 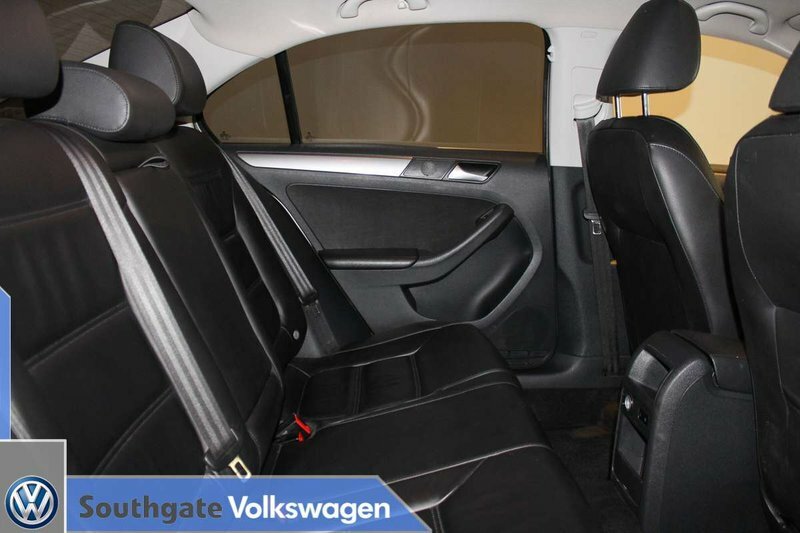 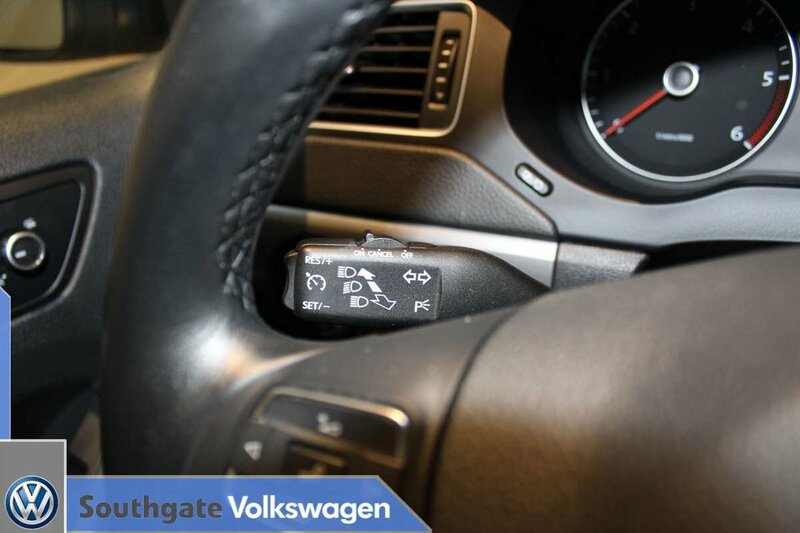 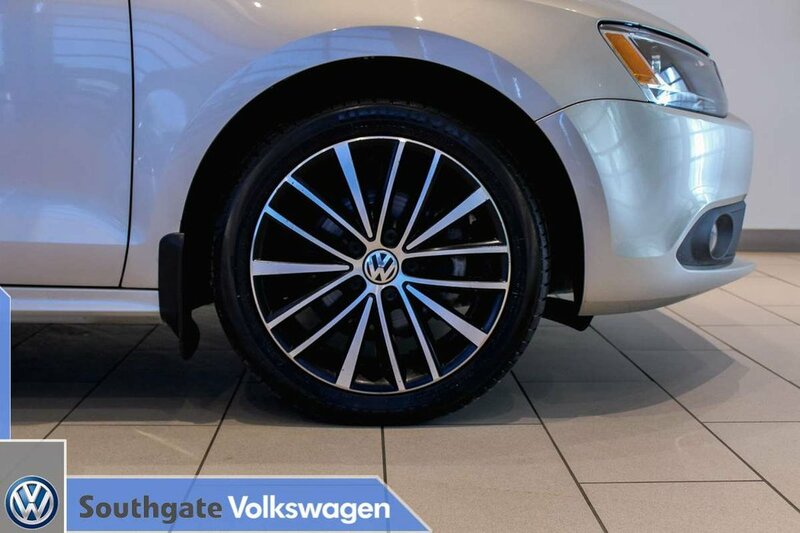 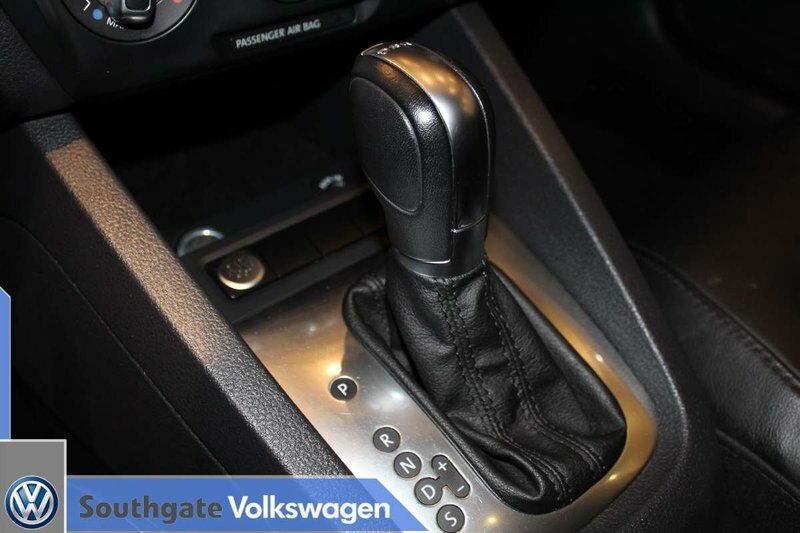 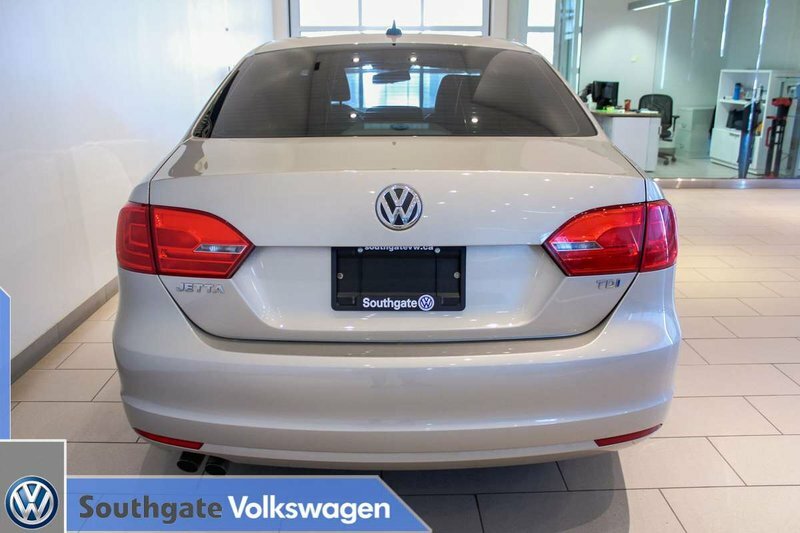 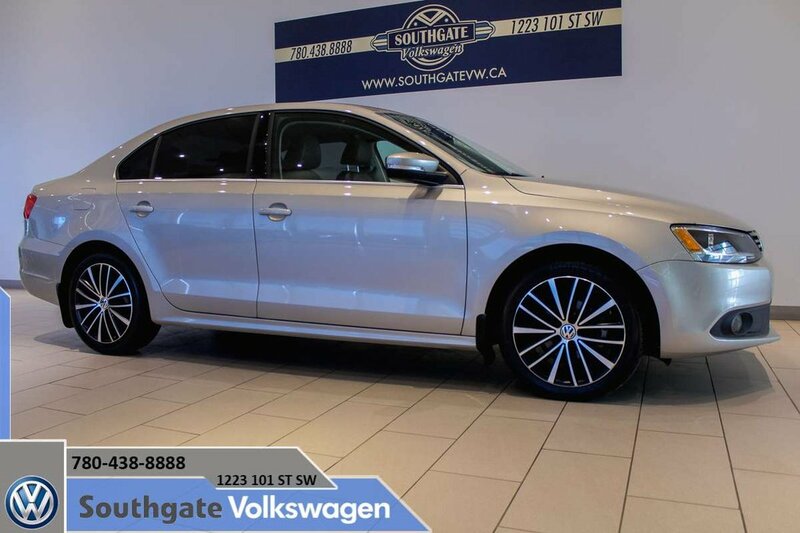 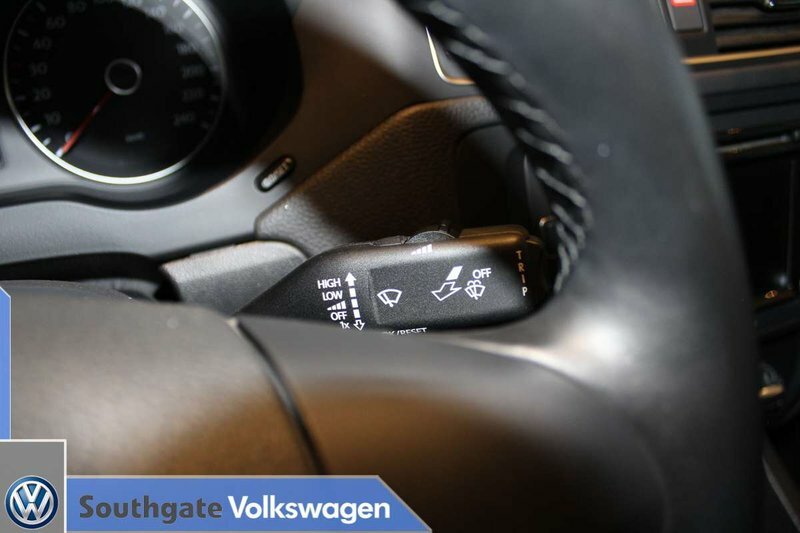 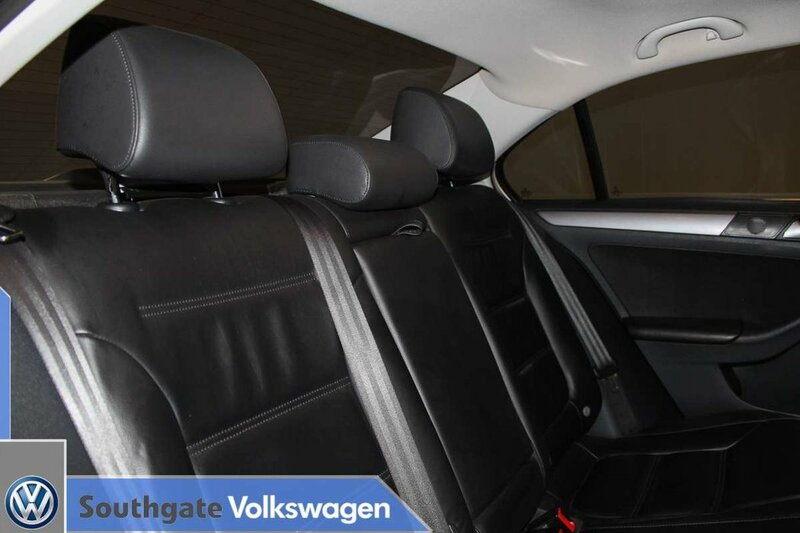 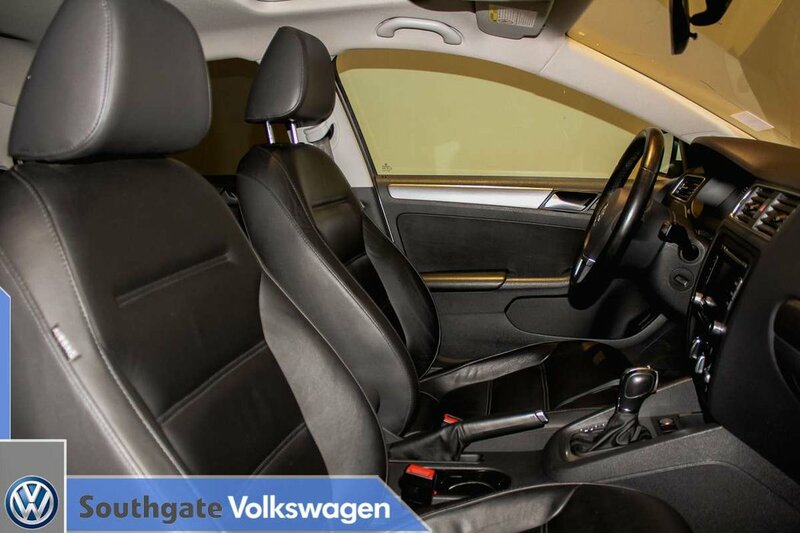 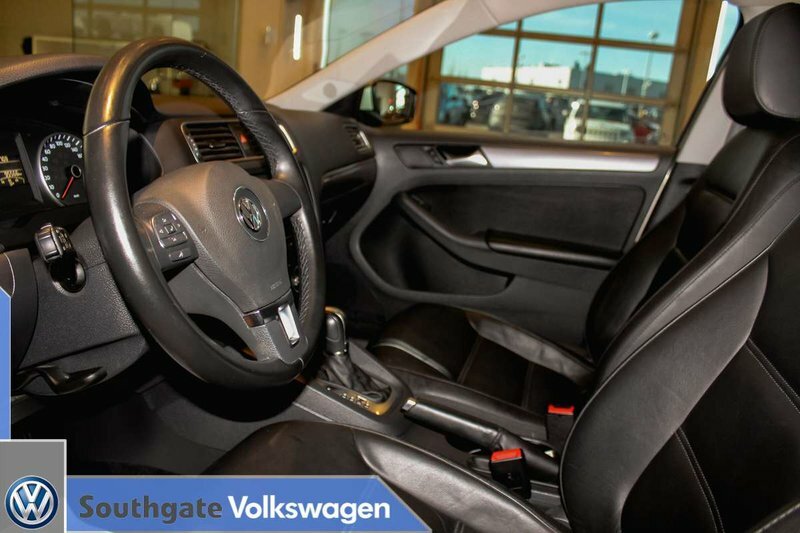 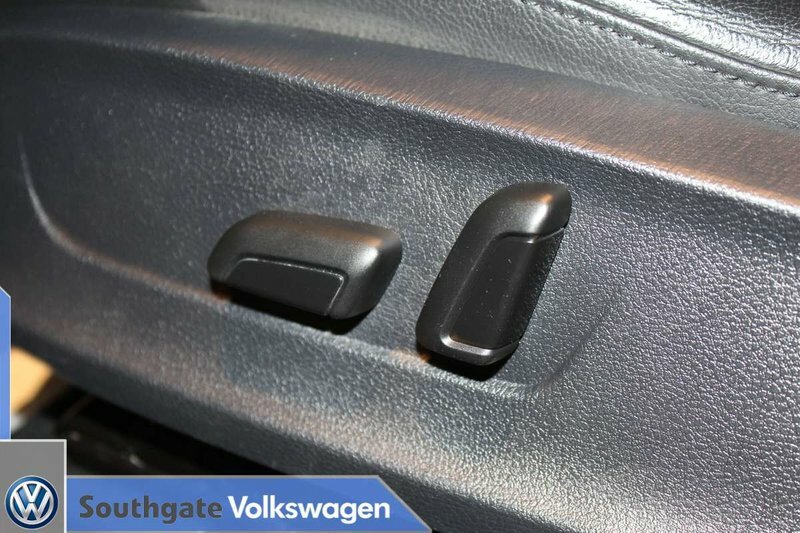 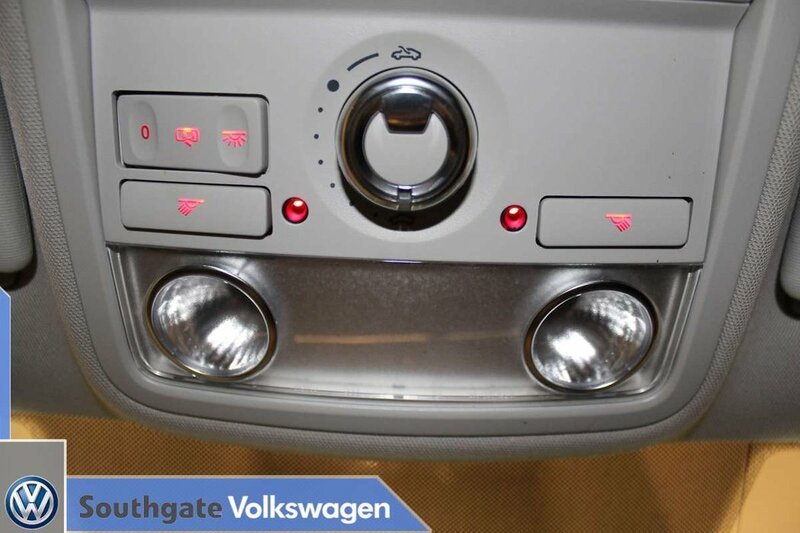 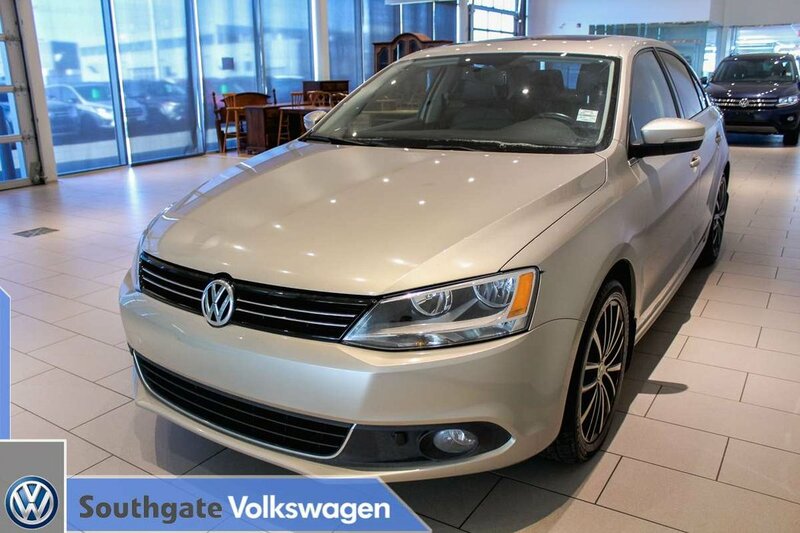 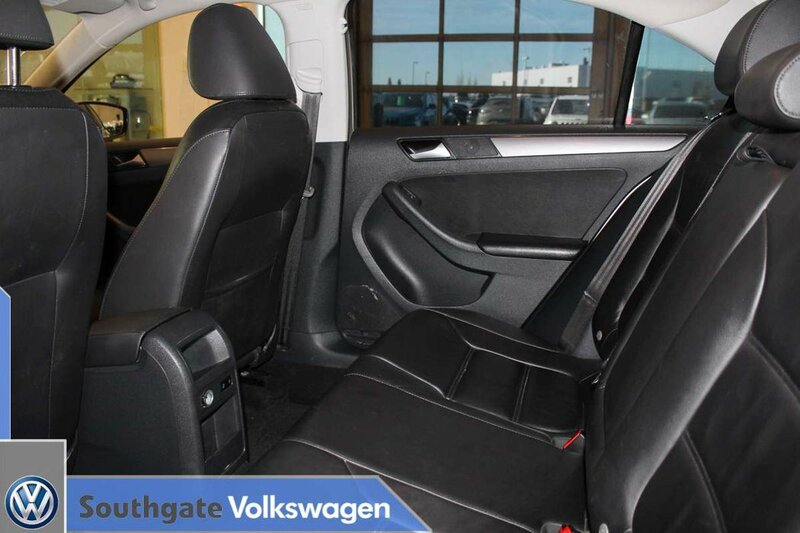 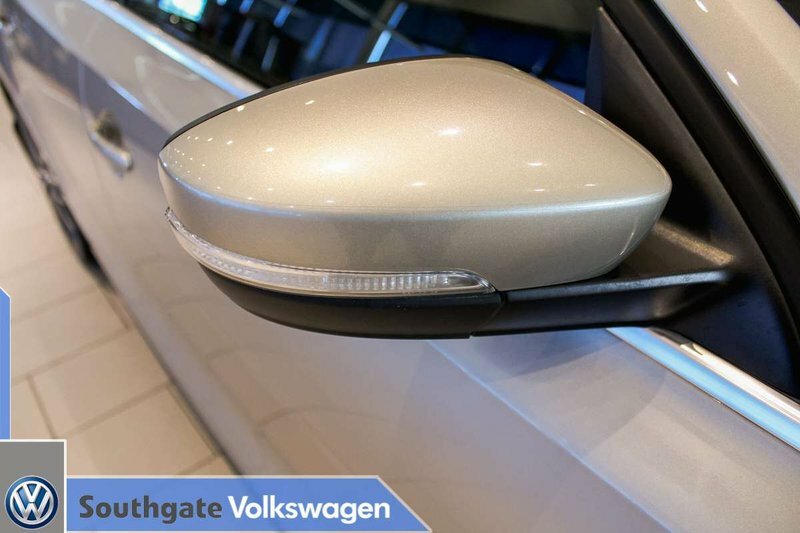 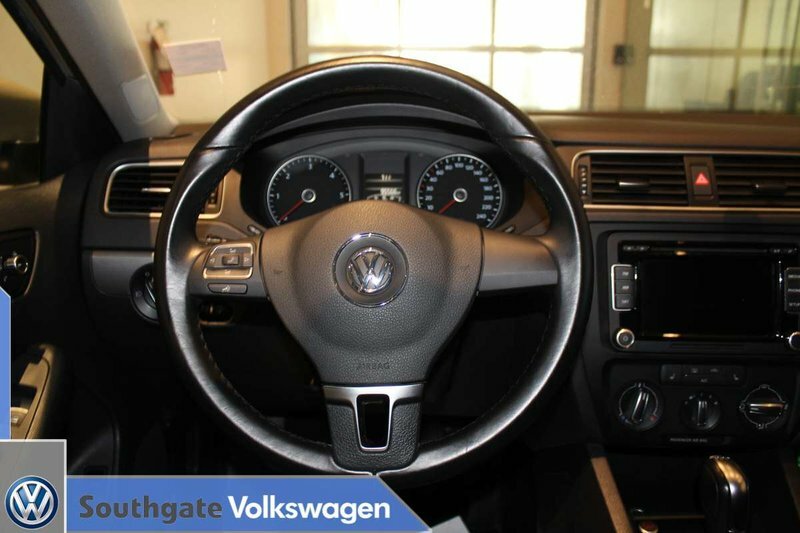 Take this Jetta for a test drive here at Southgate VW.